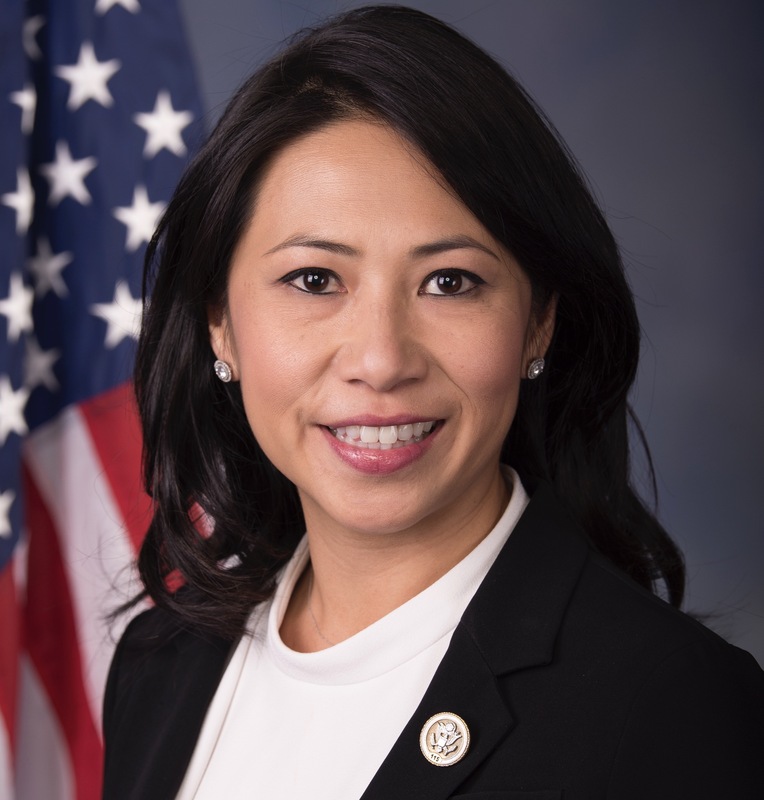 U.S. Congresswoman Stephanie Murphy proudly represents Florida’s Seventh Congressional District in the U.S. House of Representatives. The district includes all of Seminole County and much of northern Orange County, including downtown Orlando, Maitland, Winter Park, and the University of Central Florida. 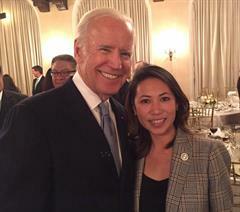 She currently serves on the influential House Ways and Means Committee, where she is a member of the Subcommittee on Trade and the Subcommittee on Worker and Family Support. Previously, Congresswoman Murphy was a businesswoman and college instructor after serving as a national security specialist in the Office of the U.S. Secretary of Defense where she received numerous awards for her distinguished service, including the Secretary of Defense Medal for Exceptional Civilian Service. She worked on a wide range of security issues from counterterrorism to foreign military relations to strategic planning for the department. Prior to her public service, Stephanie was a strategy consultant at Deloitte Consulting. 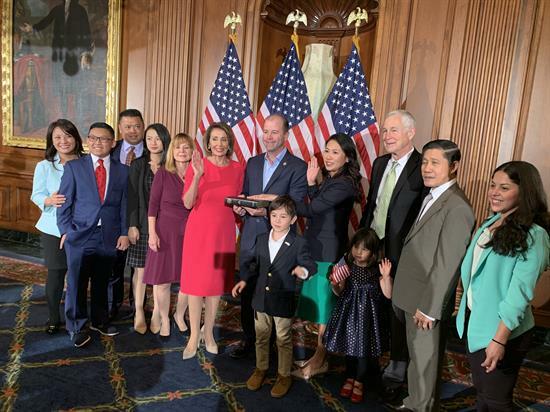 Congresswoman Murphy holds a M.S. in Foreign Service from Georgetown University and a B.A. in Economics from the College of William and Mary. She lives in Winter Park, Florida, with her husband and two young children.